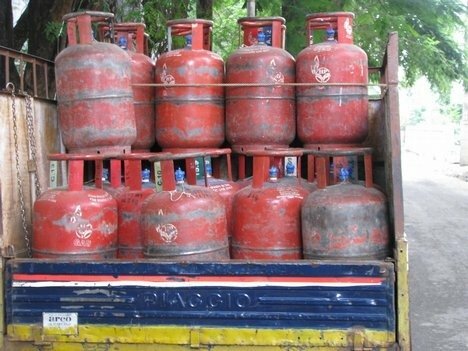 Aizawl, Oct 29 : Indian Oil Corporation Ltd. (IOC) in its drive on consumer verification has so far suspended around 20,000 gas connections in Mizoram. Meanwhile, food, civil supply & consumer department has asked IOC officials for re-connection of the suspended consumer cards as per provision of law. 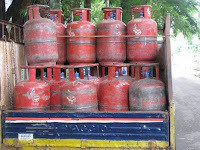 According to a report by mizonews.net, as per existing regulation of IOC, there should be only one gas connection per family but in Mizoram one family has 2 to 3 connections. Therefore to verify this know your customer (KYC) was being carried out in the state. Verification was being done on the consumer’s gas card, photo ID, house number and ration card. Since sale and transfer of gas consumer card to other was not allowed, many people were facing great problems, reports said. Mizoram Consumers Union (MCU) general secretary Thanglura said that as per 2011 census there are 2,20,000 households in Mizoram. Against this, there were more than 2,40,000 were in possession of gas consumer cards.